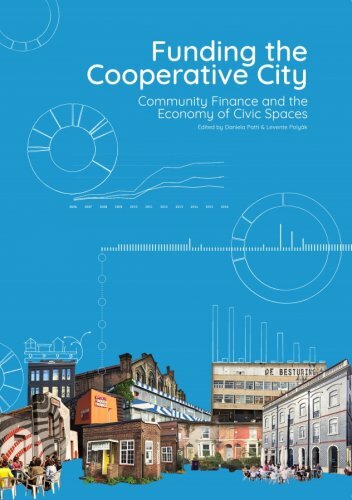 Funding the Cooperative City explores experiments in community-led urban development in European cities. Situated in the post-welfare transition of European societies within the context defined by austerity measures, unemployment, the financialisation of real estate stocks and the gradual withdrawal of public administrations from social services, this book aims at highlighting the importance of self-organised, locally rooted, inclusive and resilient community networks and civic spaces. In a journey from Lisbon, Madrid and Rome, via Liverpool, Rotterdam and Berlin, through Warsaw, Bratislava and Budapest, Funding the Cooperative City highlights different strategies of fundraising and investment; self-organisation, resistance and cooperation with institutions; and explores the ways citizen initiatives, cooperatives, non-profit companies, community land trusts, crowdfunding platforms, ethical banks and anti-speculation foundations step out of the regular dynamisms of real estate development and arrange new mechanisms to access, purchase, renovate or construct buildings for communities.